Need more room than your current bowling bag provides? Check out this fun, lightweight backpack from Storm. 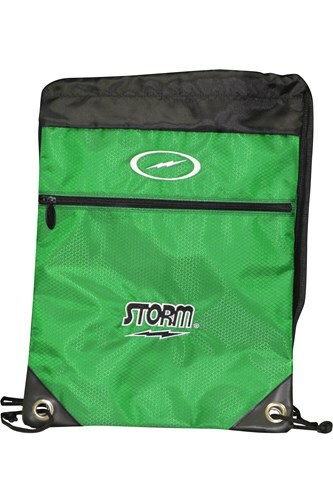 Storm has designed this bag to carry your bowling shoes and accessories or for a quick trip to the gym. Due to the time it takes to produce the Storm String Backpack Lime ball it will ship in immediately. We cannot ship this ball outside the United States.